Painted wooden ceiling, St Michaels Church, Hildesheim, 1230 AD. 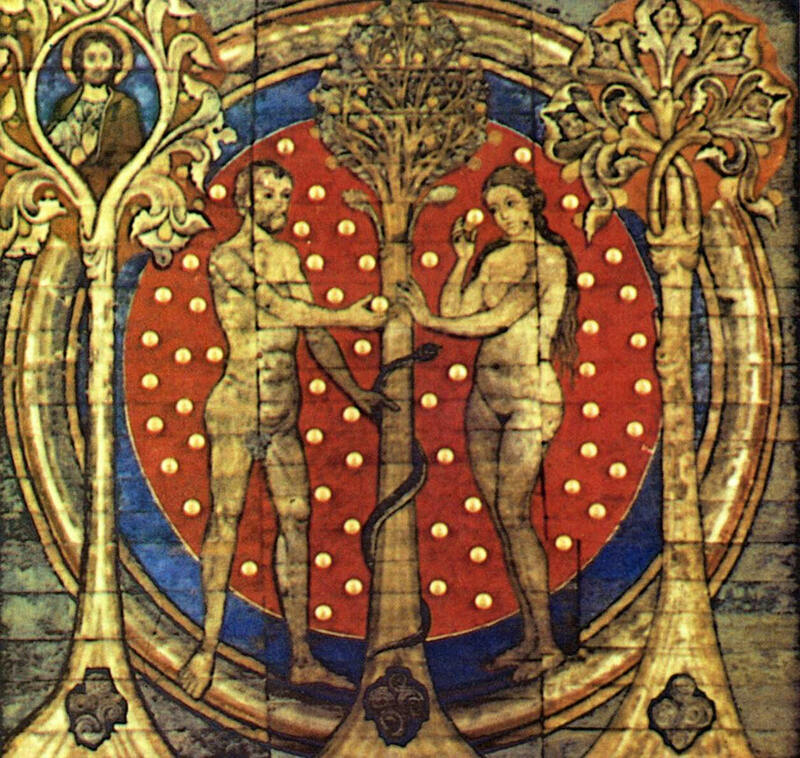 Depicting the family tree of Jesus Christ. This site is dedicated to the liberation of the condemned and outlawed Cannabis plant, also known as Cannabis hemp, and to the liberation of the many people unjustly imprisoned for their love of this plant.